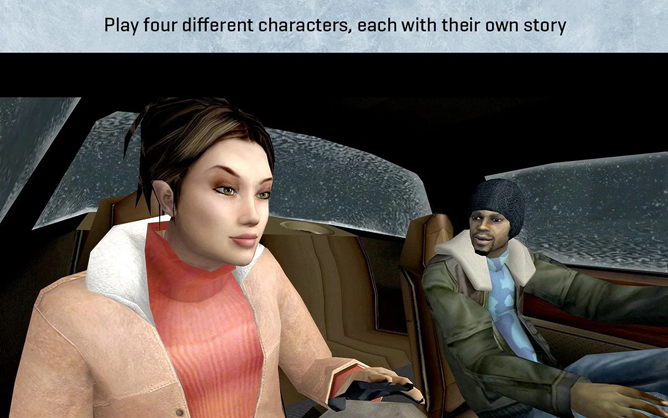 Back in 2005, video games really wanted to be movies. 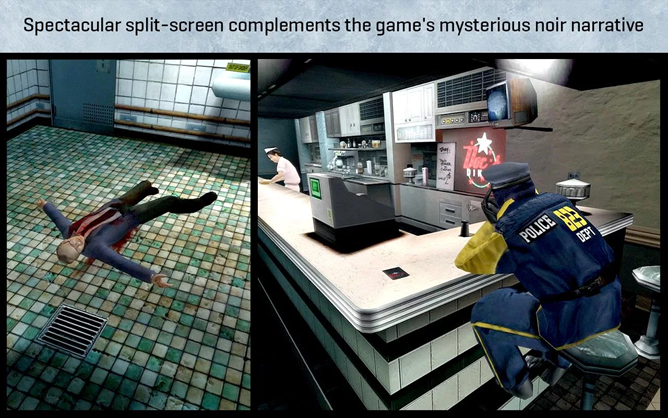 "Cinematic" was the buzzword of the day, though it usually translated to "a whole lot of cutscenes." Games still haven't quite gotten over their movie crush, but one of the distinct styles of games to emerge from that era was the narrative-focused 3D adventure. These games mixed the traditional inventory puzzles and story-focused dialogue of adventure games with big-budget production and quick-time controls. The works of director David Cage, including games like Heavy Rain and Beyond: Two Souls, are the primary examples of the genre. Before both of those games, Cage and the development team at Quantic Dream made a little title called Fahrenheit for the PS2, Xbox, and PC, released in the US under the name Indigo Prophecy. It was a narrative-driven experience that followed the supernatural exploits of protagonist Lucas Kane as he tried to unravel a series of murders. While not everyone appreciated the focus on narrative and movie-style presentation over gameplay, the title was met with mostly positive reviews, and its success paved the way for Cage and company to continue their unique style. 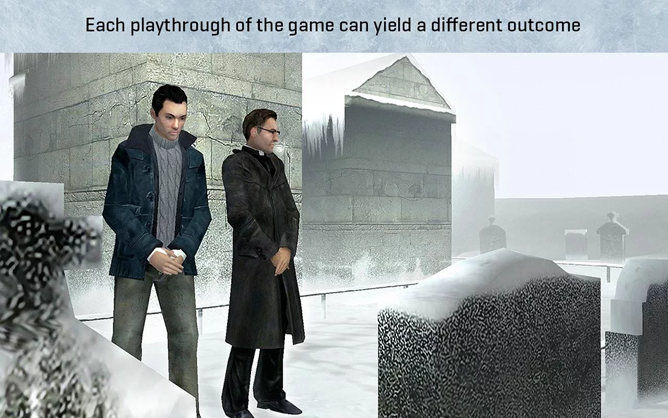 The Android version of the game (which mixes the international and US titles into Fahrenheit: Indigo Prophecy) is now available on the Play Store. $10 gets you the full original story in a remastered edition, with new high-resolution graphics and textures, the original uncut voice acting and music, and external controller support. Nostalgic players can also switch to the older graphics if they want to. According to the app description, Fahrenheit: Indigo Prophecy is also compatible with Android TV devices.